The Government of India Act 1919 had introduced the system of diarchy to govern the provinces of British India. The Indian public clamoured for revision of this form of government, and the Government of India Act 1919 itself stated that a commission would be appointed after ten years to investigate the progress of the governance scheme and suggest new steps for reform. In the late 1920s, the Conservative government then in power in Britain feared imminent electoral defeat at the hands of the Labour Party, and also feared the effects of the consequent transference of control of India to such an “inexperienced” body. Hence, it appointed seven MPs to constitute the promised commission to examine the state of Indian constitutional affairs. 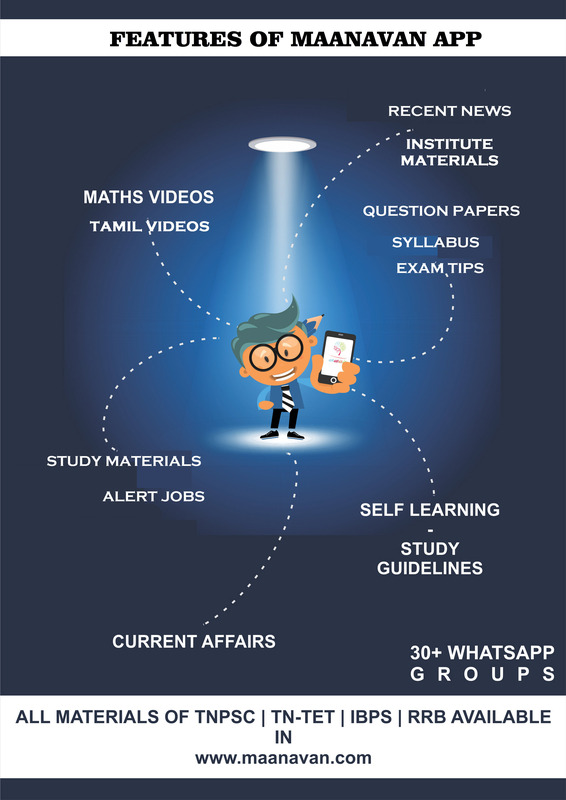 Some people in India were outraged and insulted that the Simon Commission, which was to determine the future of India, did not include a single Indian member. The Indian National Congress, at its December 1927 meeting in Madras (now Chennai), resolved to boycott the Commission and challenged Lord Birkenhead, the Secretary of State for India, to draft a constitution that would be acceptable to the Indian populace. 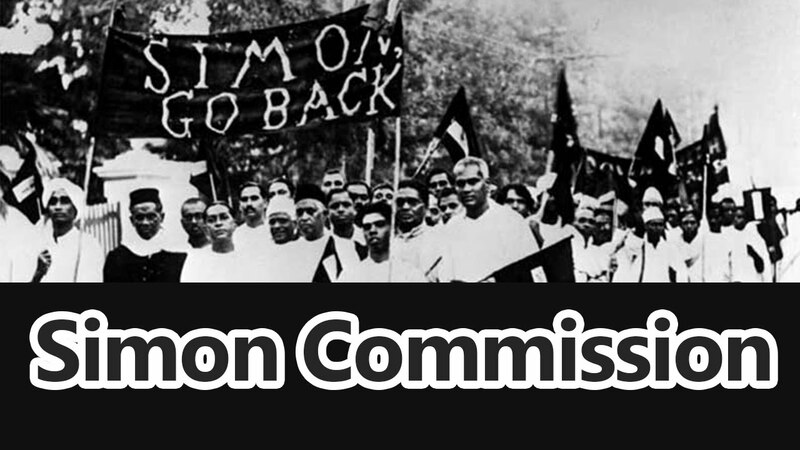 A faction of the Muslim League, led by Mohammed Ali Jinnah, also decided to boycott the Commission.